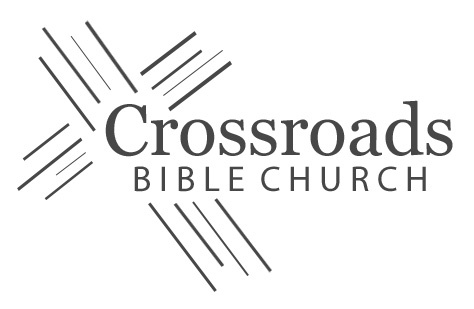 When Xerxes (Ahasuerus) heard again of how Mordecai the Jew had saved his life, he asked, “What honor or dignity has been bestowed on Mordecai for this?” (Est 6:3). The answer, of course, was that nothing had been done, an embarrassing situation for the king. 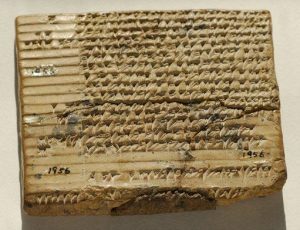 From the tablets preserved in the Persepolis Fortification Archive, we know that daily events were initially recorded on small tablets that could easily be held in one hand. 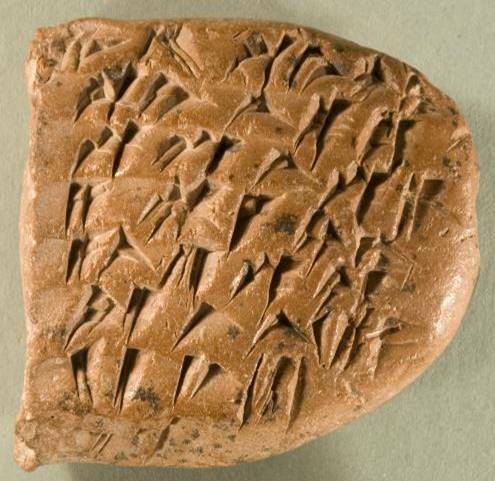 The tablets of this kind are shaped something like a capital D, with one end rounded and the other flat. 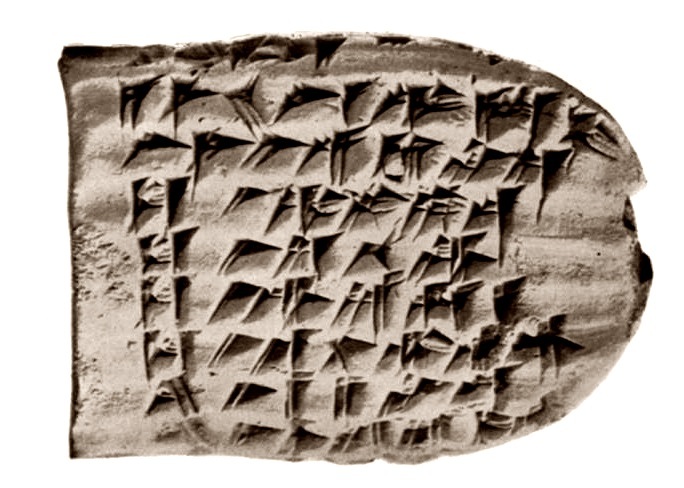 The flat end was usually impressed with a cylinder seal, marking them as official documents. When enough of these documents had accumulated, their information was transferred to a more permanent tablet. 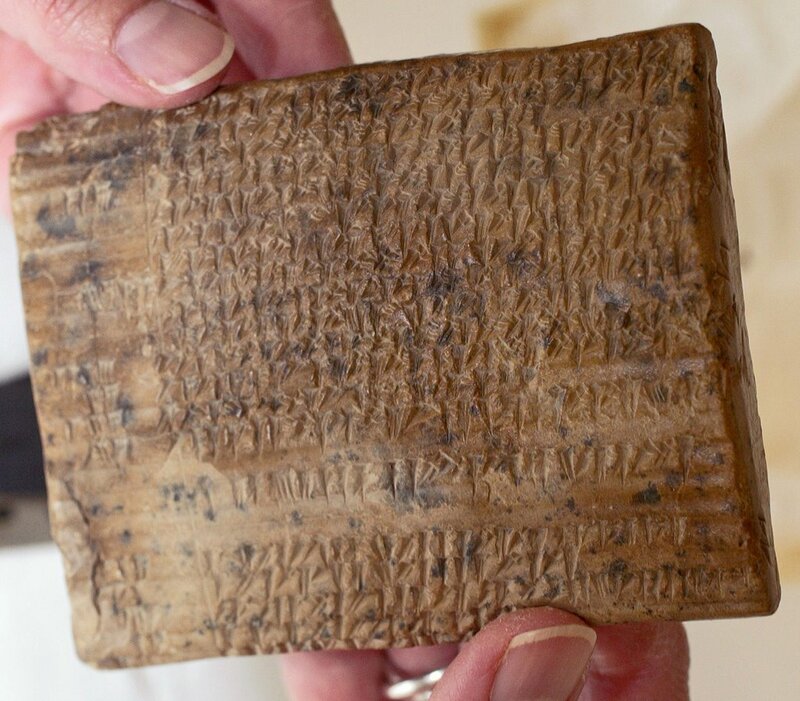 Such tablets were larger, square in shape, and often had summarized information laid out with one day per line (although there are variations on this as well). We can assume, then, that Mordecai’s actions in saving the life of the king had initially been recorded in a small daily tablet, but by the time of Esther 6 (several years later) would have been transferred to a more permanent form. 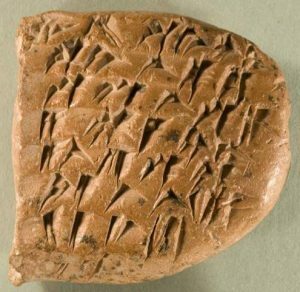 Among the more interesting Elamite tablets recovered from the archive of Darius at Persepolis is one (pictured below) the records how the king rewarded men who had done some service for him. 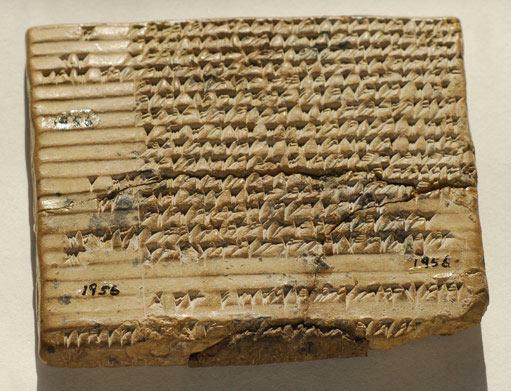 According to this tablet, a man named Atadar was to distribute 530 karša (97 lbs) of silver among 13 men (listed by name on the tablet) who had rendered some unnamed service to the king. This illustrates how the kings of Persia kept track of ways in which they rewarded faithful subjects. Incidentally, the reward given to Mordecai could not have been bought with the 7.5 lbs of silver awarded to the men on this tablet.